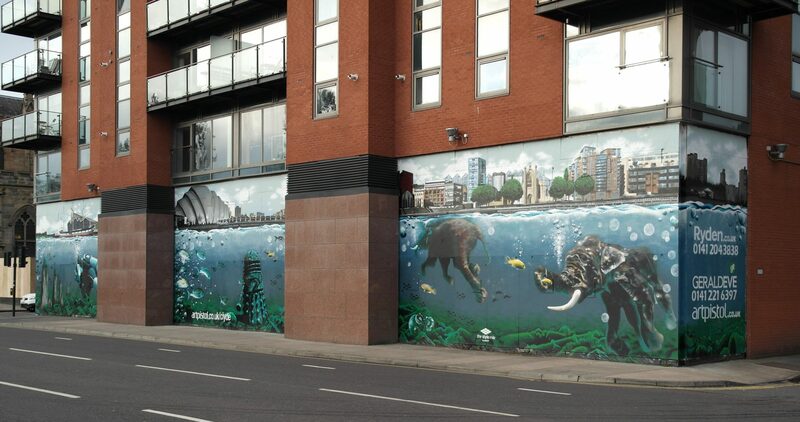 We’re using digital media and your photos to determine the fate of a new street art project in Glasgow, in what we believe is a first of its kind. 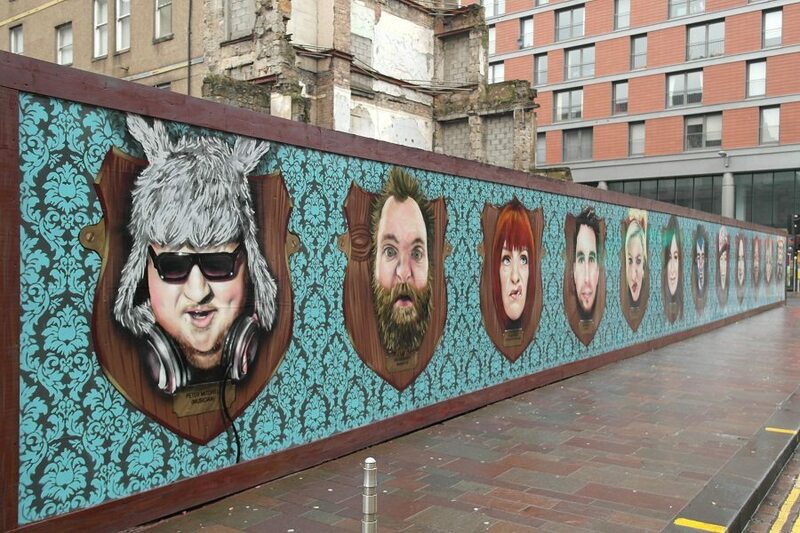 We’re painting a wall celebrating the many faces of Glasgow, including celebrities and the general public, and here’s your chance to be involved! We want you to submit interesting photos of your face, or your friends’ via our Facebook page for inclusion in the mural.. The faces will be big, over 1 metre tall and mounted like trophy heads on proud display on the corner of Argyle and York Street. We also want your name and what you do, to give each face a little story. It’s a little fun and chance to be part of something pretty cool and very unique. If a picture is worth a thousand words and a face can tell a thousand stories, then what are a dozen massive faces going to say? Spread the word and take a “shot” at having your face featured in an innovative piece of new street art. Post your photo and details on our page now! “Winning Faces” announced on 1st November! Immortalised shortly after!